Yesterday I received a surprise in the mail. It's a surprise because I literally forget who I send letters to since it takes quite a while to receive something...if at all. 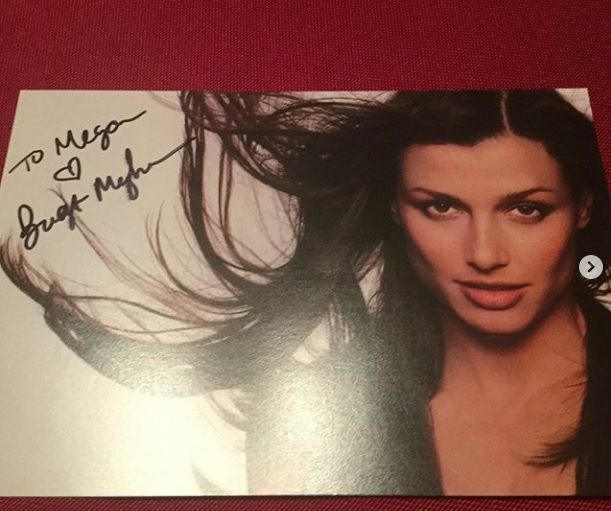 I received an authentic autograph from the talented Blue Bloods actress "Bridget Moynahan" who plays Erin Reagan. 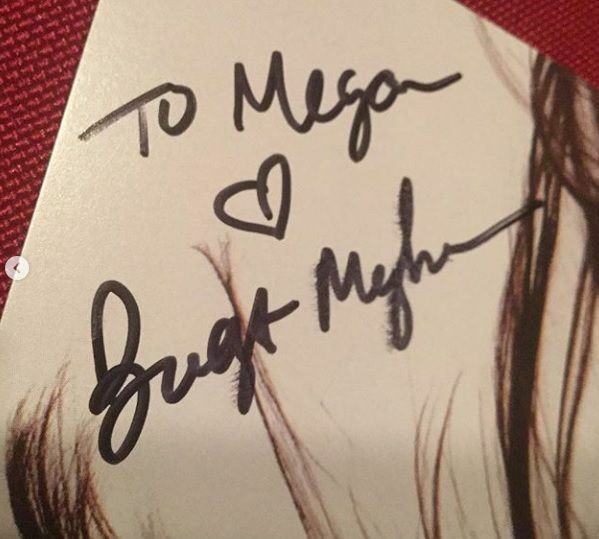 As you can see, the autograph is authentic, it's a bit smudged but still a success. I now have Tom Selleck (Frank Reagan), Len Cariu (Henry) and now Bridget (Erin)… I used the Blue Bloods address that is in database. I used to have Robert Clohessy autograph too, but the stupid USPS ruined it, and wasn't able to save it.